StandardAero has been contracted by US-based regional carrier Air Wisconsin Airlines to provide maintenance, repair and overhaul (MRO) services for the Honeywell GTCP36-150RJ auxiliary power units (APU) installed on 65 Bombardier CRJ-200 aircraft. Under the five-year contract, StandardAero will provide the MRO services at its facility in Maryville, Tennessee. Air Wisconsin Airlines currently flies under codeshare partnerships with American Airlines and United Airlines. Established in 1965, the company serves roughly six million passengers a year. The company is a Honeywell GTCP36 series APU Authorised Service Center. In a separate development, StandardAero has secured a five-year contract from American Airlines Group subsidiary PSA Airlines to provide MRO services for the Honeywell RE220 and Honeywell 36-150RJ model APUs on the carrier’s entire CRJ 700/900 and CRJ200 aircraft fleet. 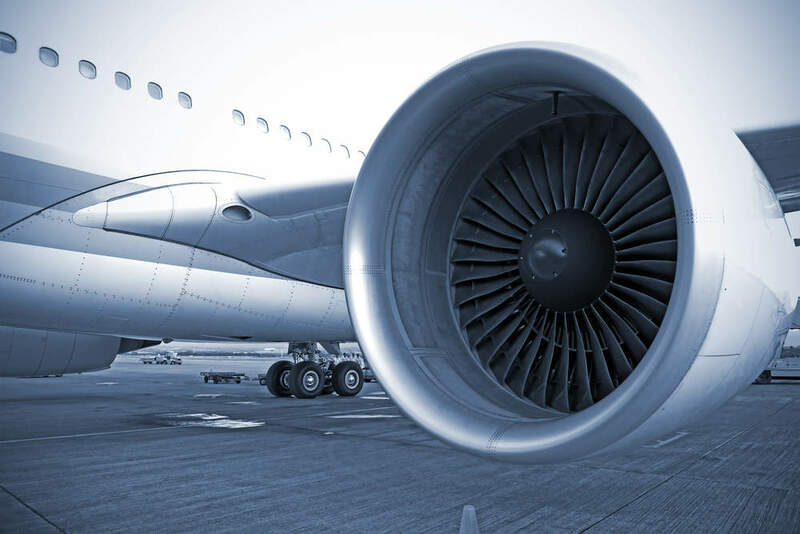 Under the deal, which secures StandardAero as the exclusive MRO partner through July 2022, the company will provide the services at its Maryville facility. PSA Airlines currently operates 121 regional aircraft and plans to increase its fleet to 150 aircraft over the coming years.